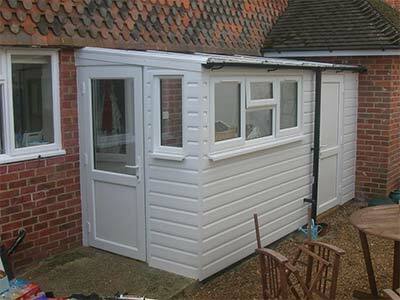 Offering a superb range of made to meassure diy supply only external doors in composite and upvc, timber solid core, fd30 fire doors, french doors and patio sliding doors. 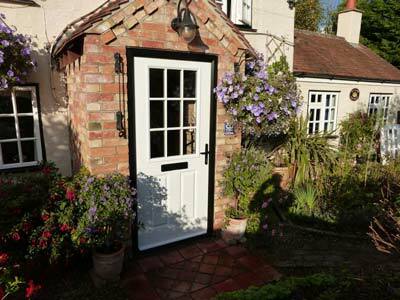 Our exterior doors are fully accredited to meet the appropriate standards, including PAS 24:2012 and Secured by Design, also being fully compliant with the latest relevant sections of the Building Regulations. 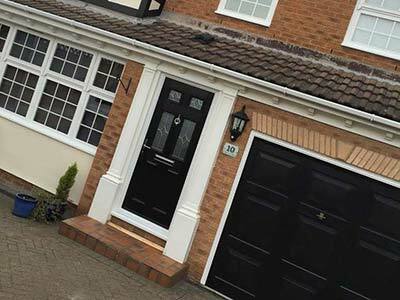 Our diy composite doors and timber solid core doors offer the appearance of a traditional front door combined with the thermal performance and security levels of modern technology. 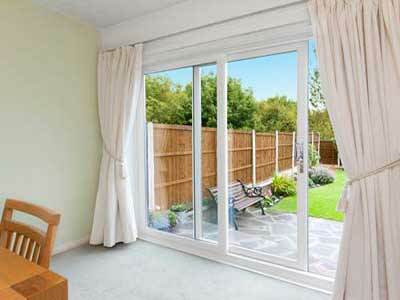 Their attractive design allows you to welcome guests in style. 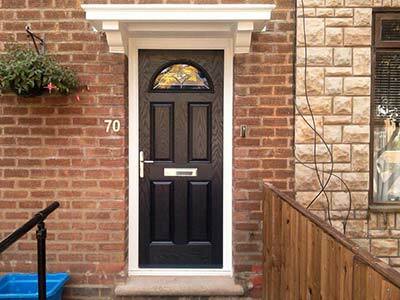 Offering up to six times the insulation of a timber door, a composite door combines the look of timber with superb thermal performance making it the ultimate modern solution. 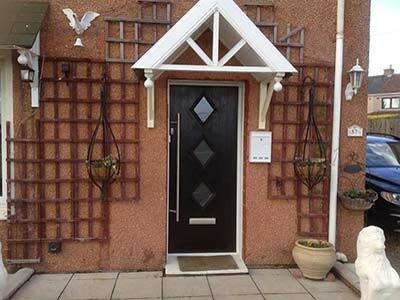 For more information and pricing on grp, timber and aluminium effect composite doors call us now on 01530 515161 or download the brochure online here. 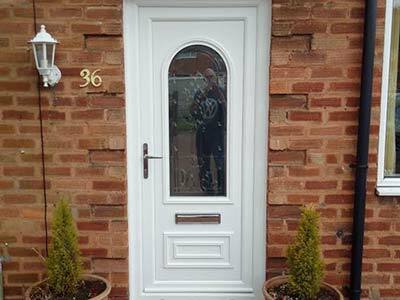 Our external upvc back doors not only provide a great aesthetic and are lead-free, but have also been designed to offer the same energy efficient profile as your upvc windows, together with excellent levels of security and great weather seals. 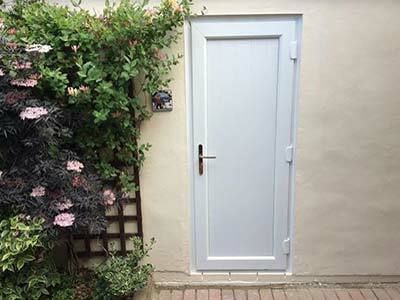 Every upvc rear door is completely bespoke and made to measure, available in a wide variety of colours and styles. 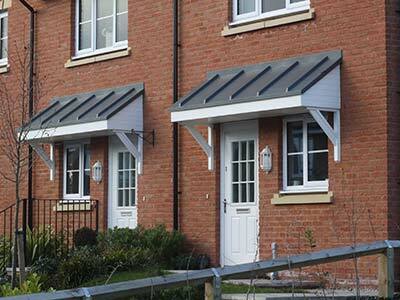 In addition, our upvc doors exceed British Standards and have achieve PAS24 and Secured by Design accreditation. 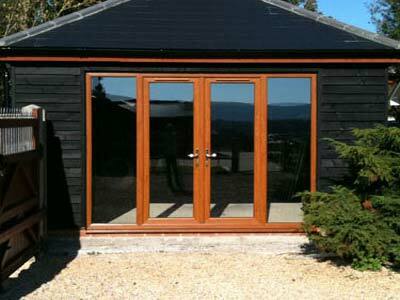 Offering a more traditional aesthetic, our stunning range of upvc door french doors supply only come with the same high specification and colour choices as our upvc window range – just as you’d expect. 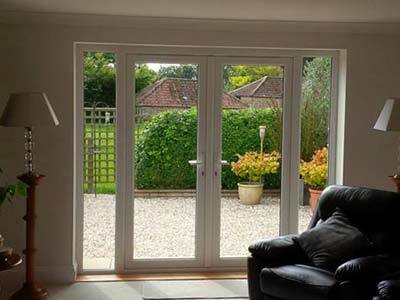 Available in either an open inwards or outwards style to suit your living space, the French door provides your home with a beautiful and secure entrance – along with a range of patented low and ultra-low threshold options. 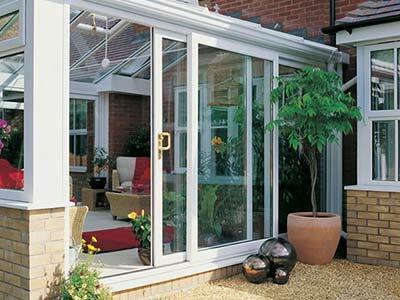 From the moment you touch the patio door, you’ll be struck by the ergonomic design, the effortless opening mechanism, the smooth motion and the noiseless glide. 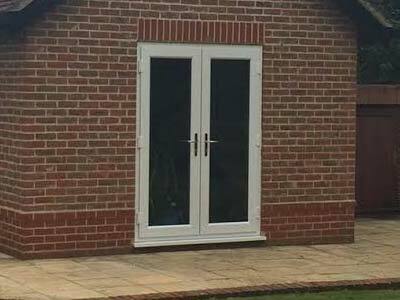 Fitted with Liniar’s revolutionary multi-wheeled ‘air glide’ system, our upvc sliding patio door is perfectly balanced as it moves along its track. The built-in brushes gently sweep away any minor debris each time the door is closed, aiding its silent action and helping it to maintain efficient operation. 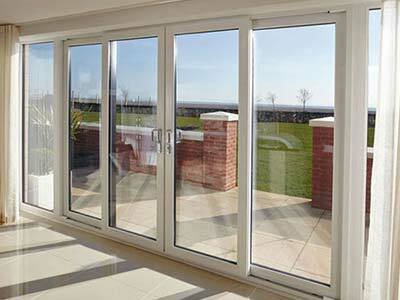 With fully sculptured features providing a beautiful finish, our diy upvc patio doors ultra-slim sightlines ensure you enjoy the maximum amount of natural light in your home. 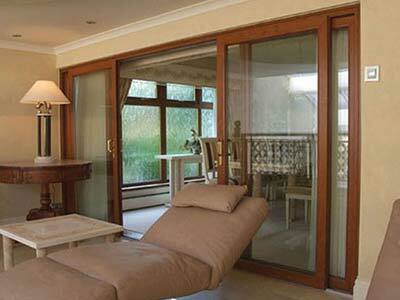 And with a range of frame colour and handle options, you can personalise your Liniar patio doors to match the rest of your home, making it seem like they were designed just for you! Liniar’s patented ModLok™ modular locking mechanism is built in to the frame, delivering unparalleled strength combined with the highest levels of security. 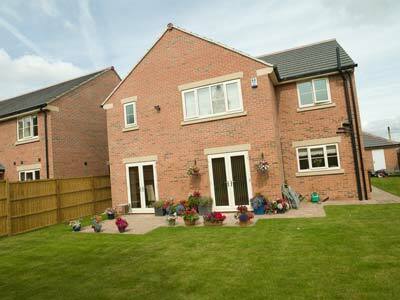 Call us now on 01530 515161 for external door prices and details of our full range of colours and door styles.